Welcome to the newest Wanderer looking forward to him providing competition Covic! He's ex ESFC if I'm not mistaken was on their books for a while. 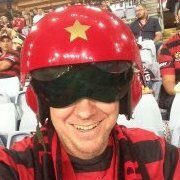 According to wikipedia he was loaned to SFC for an ACL campaign, but didn't stay past it. That's Simo's beach back in the ghetto...I mean Macquarie Fields. I thought it was out the back of the field, that's the causeway crossing parra river into the park isn't it? What did everyone think of him last night? Looked a little rusty but I guess that's to be expected. I admit i didnt pay him a lot of attention, but thats a good thing. I cant remember any stuff ups, was a bit rusty but he has the ability. Looked bigger than covic. Seemed comfortable. Very comfortable on both feet. Just about put Tomi through one-on-one off his left peg when under pressure. Saw that and spent the rest of the half seeing whether he favoured a particular foot. He took goal kicks right-footed, so I guess that answers my question. Was he playing in the outfield in the second half? I just re read your first post and then my reply and now my brain hurts. I'll see myself out. how did the lad go? Only had one really serious challenge from the local lads, but the shot went wide. Ante was the one who was under the pump more often and with some more meaningful shots. Officially given squad number 20. 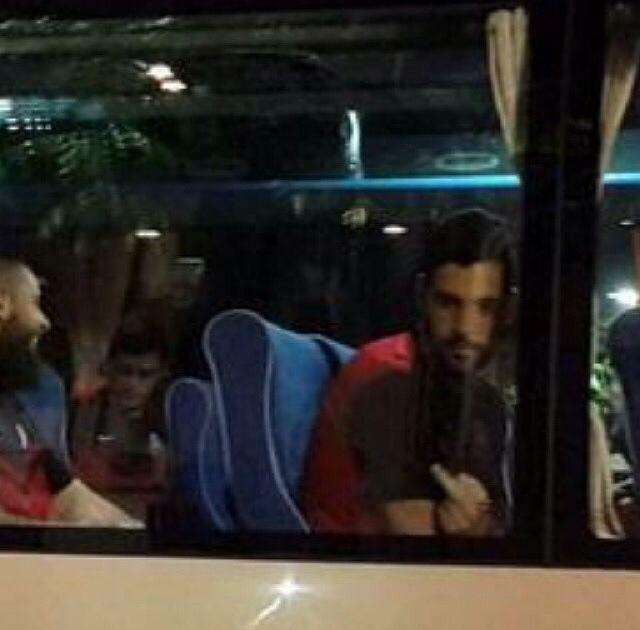 I'm thinking that's because of this pic of him, on the team bus, giving it back to the GE fans? 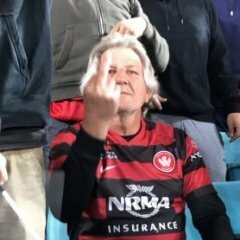 I believe Popa has bitten his head off already.